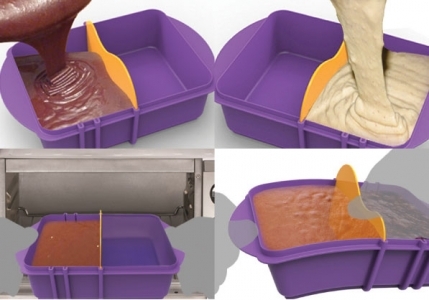 The Flexypan™ will be the last baking pan you need! 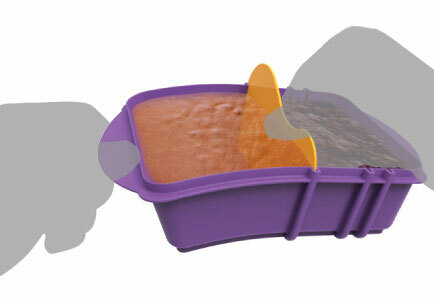 With its unique divider system, it allows you to bake for 1, 2, 4 persons or a party of 10. Simply use the divider to set your desired size. 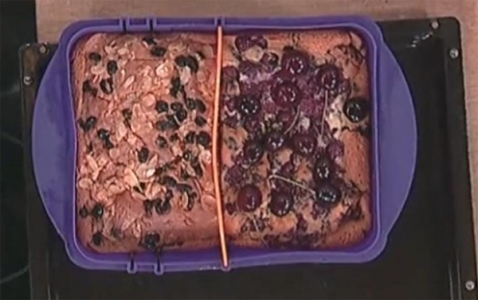 Divide and bake to GO! 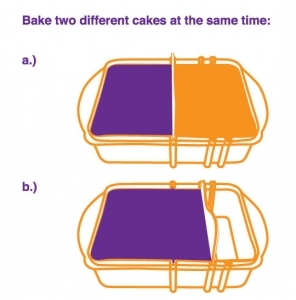 You can bake two cakes at the same time. 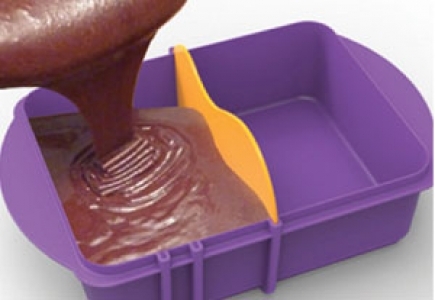 The Divider can also act as a scoop to take your cake out easily.